by Editors: Karin Junefelt & Martin Peterson | Nonfiction | This book has not been rated. 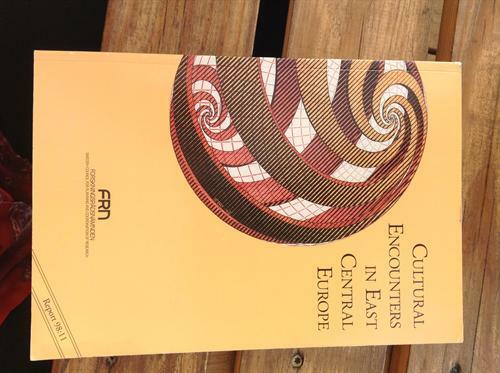 This book was a gift from the synagoge / cultureel centre / museum / concert venue in Sejny, East Poland. At Zielony, a fantastic organic restaurant. Outside on the terrace.